Cosby Hunt of the Center for Inspired Teaching grounded the opening conversations on the four national demands for the week of action. Everyone selected a national demand to discuss in groups of approximately 20 participants. One of the attendees, Denisha Jones, shared the following reflection on the event. Jones is on the national planning committee for Black Lives Matter at School Week of Action. 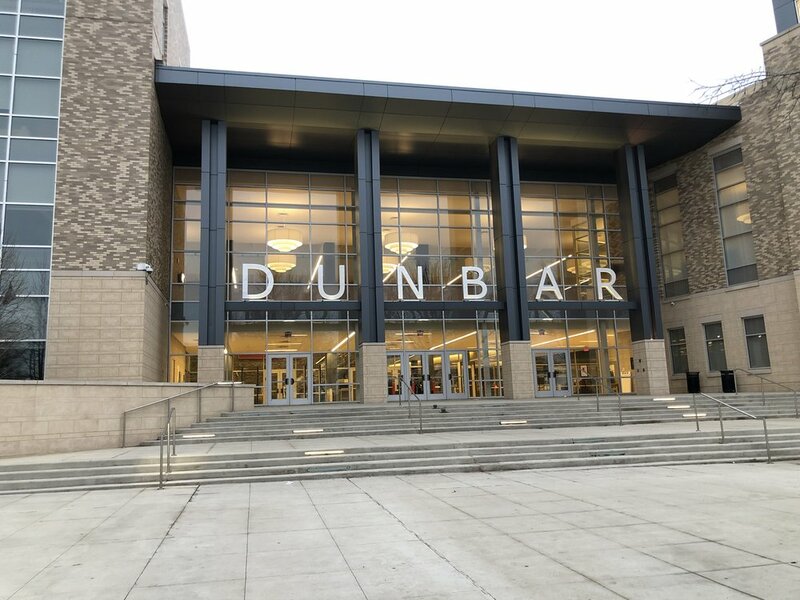 Tonight I was fortunate to attend the Intergenerational Dialogue hosted by Inspired Teaching at Dunbar High School for the #BlackLivesMatterAtSchoolWeek of Action. 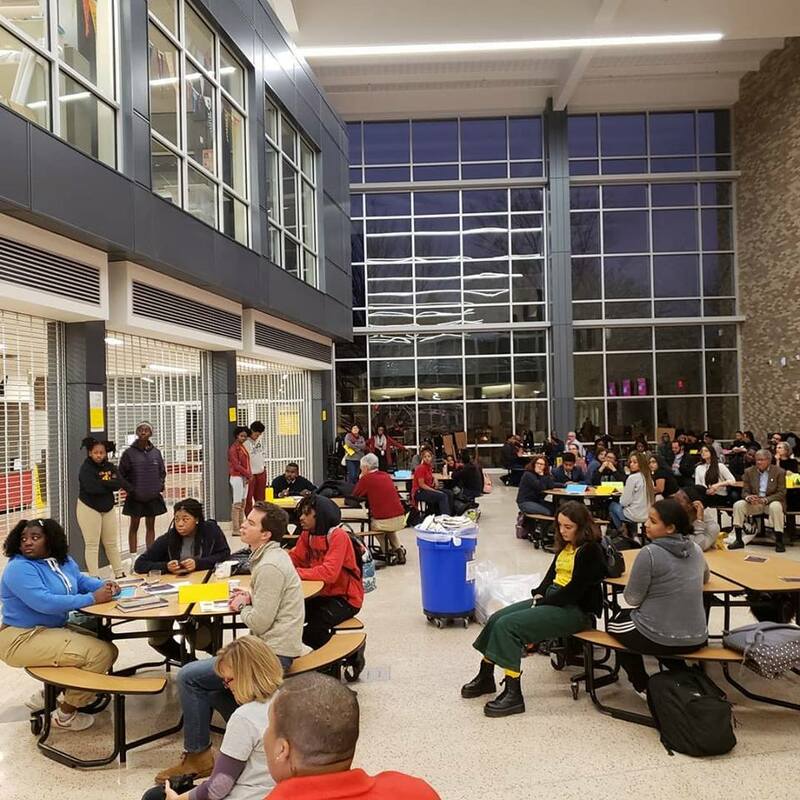 We began with a brief discussion about the demands and I chose “Hire More Black Teachers.” I listened to high school students from across the DMV share how much it means to them to have Black teachers and how many of them don't get that opportunity. Then we picked a topic for dialogue. I chose colorism. Once again, I was shocked to hear that these students are going through the same things I did, including being called “oreo,” being accused of “talking white,” and accepting that they would have to go to prom alone because they were too dark to get a date. Just like me. As much as it hurt to realize things hadn't changed much, I did realize something had changed. They were not like me or at least they stopped being like me way before I did. It wasn't until I moved to DC when I was 20 that I finally learned to accept my blackness as a positive aspect of my identity. These young ladies and men were there tonight because they knew nothing was wrong with them and they wanted others to know too. They gave me hope that all is not lost. Students Read "This Is the Rope"